Charles Preston is the chief curator at the Buffalo Bill Historical Center. Jim Robbins is a journalist, specializing in environmental issues. Susan Kraft is a freelance writer and the former curator of Yellowstone Park Museum and Archives. 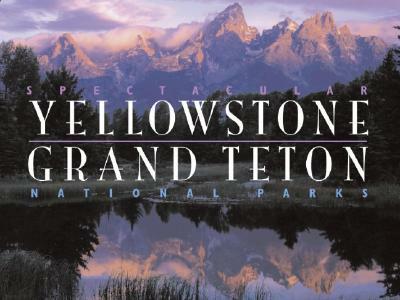 Lee Whittlesey is a Yellowstone Park historian. Letitia Burns O’Connor is an editor and freelance writer.